The University of Colorado won the 2017 Intermountain Championship, securing their bid to Nationals in April. Teams from local Colleges & Universities will compete for two bids to the 2017 USTA Tennis On Campus National Championship. The University of Colorado was again victorious in the Gold Bracket of the 12th TOC Intermountain Sectional Championship in Salt Lake City, Utah, March 3-4, 2017, defeating the University of Northern Colorado 27-13. 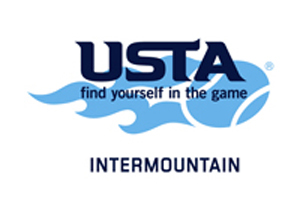 Colorado University and Northern Colorado University will advance to the National Tennis on Campus Championships in Orlando, Florida at the USTA National Campus from April 13-15.